In fact, you could choose not to have the screen roll completely back into its box when you’re not watching it. 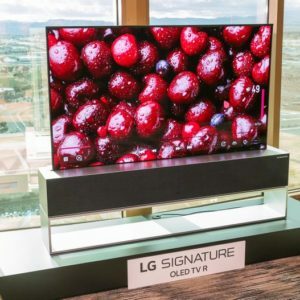 Despite its name being a bit of a mouthful, the LG Signature Series OLED TV R is arguably the star of CES 2019. You probably don’t need it, and you’re unlikely to be able to afford one, but it sure boasts one hell of a party trick. 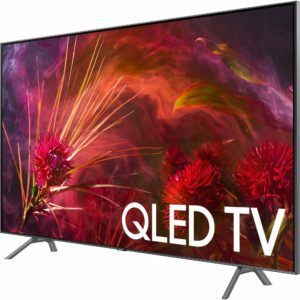 The basic concept behind the OLED TV R is this: it’s a 65-inch OLED TV that can slide gracefully down into an impossibly small box when you don’t want to watch it. And then slide gracefully back up again when you do. It does this by rolling up like a rug as it slides down into its cabinet. That this is even possible with a television screen is pretty mind-boggling. But it pretty much jumps into sci-fi territory when you realise that this “rollability” appears to have no impact on its picture quality at all. I’ll get to picture quality in a minute. First, though, I need to wax lyrical about the supreme elegance with which LG has delivered the OLED TV R’s “now you see it, now you don’t” trick. The motorised rolling system that winds and unwinds the TV runs super-smoothly – and quietly. This does much to assuage worries about potential motor failures. Watching such a large, super-thin screen roll in and out of a small box didn’t get old over multiple viewings during the three days I was at CES. 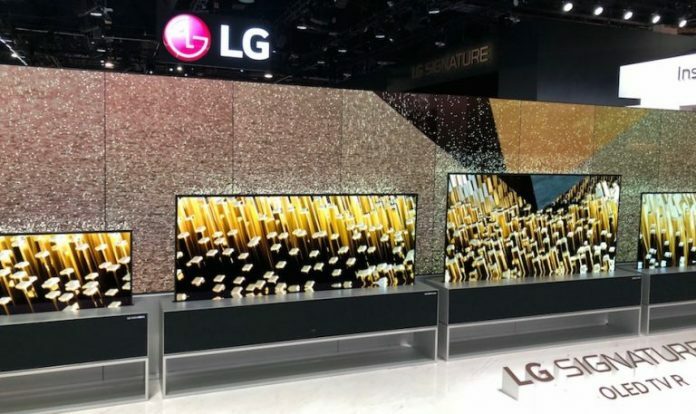 Especially since it was presented in a spectacularly imaginative way on LG’s booth (see above). Even if you end up with one at home, I doubt the roll-out effect would ever get old. At any rate, you’ll never tire of showing it off to anyone who enters your home. In fact, you could choose not to have the screen roll completely back into its box when you’re not watching it. 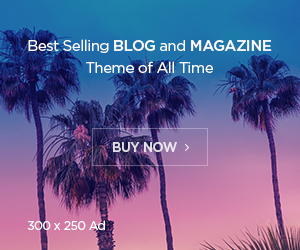 There’s the option to leave a few inches of the screen up, showing cool “screensavers”, including a flickering fireplace video, displaying information (such as the time), or photo galleries.